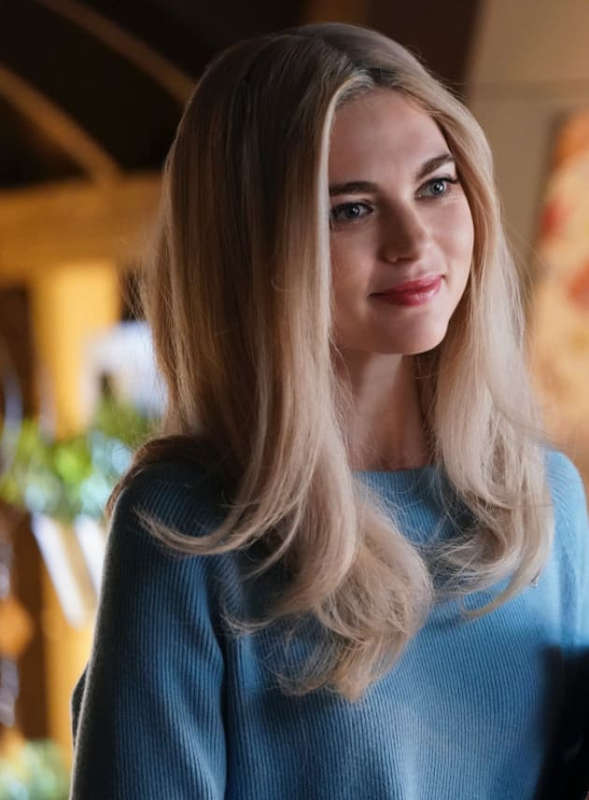 Lizzie is ready to make an apology to her sister, but is it too late? 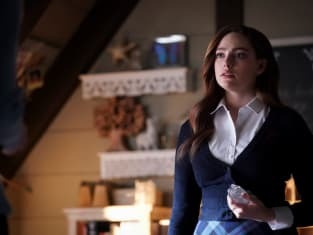 Legacies Season 1 Episode 15: "I'll Tell You a Story"
You're asking me to believe that something that has been basically a mud robot has been searching for me? Usual debrief before you throw him into the pit. Find out where he's from, family, any other phoenixes he's willing to give up.